King Kanine King Kalm is a high-quality CBD oil for pets. 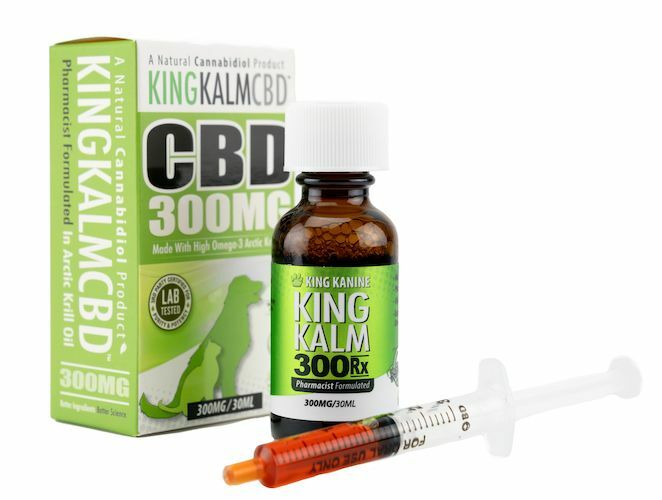 Unique features include a syringe applicator and krill oil as a healthy base for this supplement..
King Kanine King Kalm is a unique, high-quality CBD oil product for pets. We were impressed with King Kanine’s packaging, and pleasantly surprised by some of its key features. While most CBD oils come in glass vials with dropper tops, King Kanine CBD comes with a needleless syringe and a stopper to reduce the size of the mouth opening on the vial. 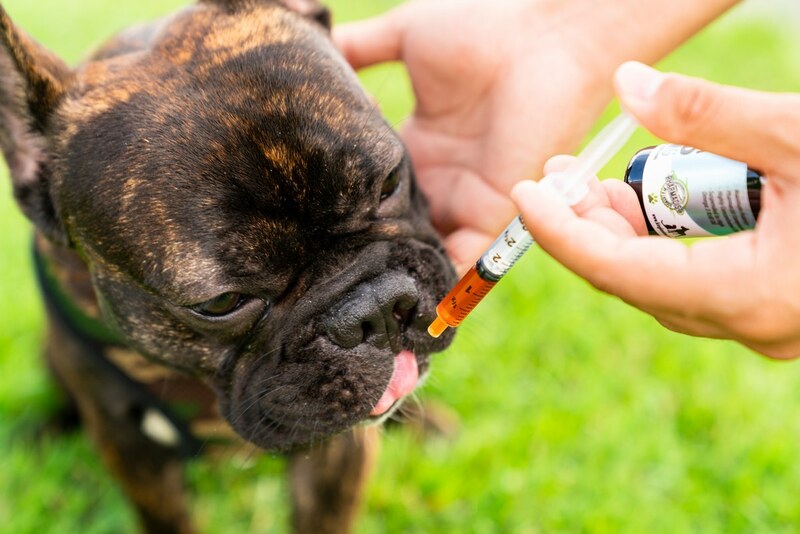 The veterinary-style syringe makes measuring the dose and administering CBD to pets much easier and far less messy. Another thoughtful departure from traditional CBD oils? King Kalm supplements use arctic krill oil for their base. While dogs, cats, and other pets can learn to take other carrier oils like hemp seed or olive oil, they’ll likely have less problems with this fishy smelling oil. In a note on sustainability, krill oil is an environmentally smart choice. Krill is renewable, full of omega-3 fatty acids, and does not contribute to runoff from fish farming. Vets often recommend krill oil for older dogs to help with aching joints as well as the flakey skin that old age can bring. We were impressed by the unique features of King Kalm, such as the easy syringe applicator. King Kanine paid us a fee and offered us free products in return for our honest opinion. If you purchase a product from one of these links, we’ll receive a percentage of sales. Read more about sponsored content on Ministry of Hemp. All our reviewer’s pets came to love this CBD oil. Read on for our full review. King Kanine is a relatively young company, founded in 2015, but they’ve quickly carved a niche in the pet CBD industry. This brand formulates their products with the assistance of pharmacists who have experience working with CBD, in an ISO 6 clean room. Their oils and CBD treats are certified organic. The CBD used in King Kanine’s products is CO2 extracted and then the products are tested by a third party independent lab for purity and potency. All CBD extracts are free from pesticides and solvents. Our reviewer easily switched her pets to King Kanine King Kalm CBD oil. A sixteen year old former feral cat has new enthusiasm for her morning fishy treat, while a middle-aged Shih Tzu with a bad back became unexpectedly energetic and spunky. Where previous CBD oils improved the quality of life for her pets, this oil has brought even greater energy and playfulness to all the animals when given a daily dose. We reviewed King Kanine King Kalm in its 300mg strength, designed for large dogs. Each time you fill the syringe, you’ll get about 10mg of CBD. If you have smaller dogs, or cats, you may want to try their 150 mg, or 75 mg strengths. All strengths come with the same syringe and opening for easy application. We gave the oil to the cat in wet food, while the dogs got theirs dropped onto their morning treats. Larger dogs would be even easier, as the syringe would allow the oil to be squirted directly into their mouths, without worrying about mixing into wet food or applying to treats. Highlights: King Kanine King Kalm is a high-quality, lab-tested CBD in a unique krill oil formula for dogs and cats. Their syringe system makes dosing a breeze. Customer Service and Shipping: Fast, friendly customer service. Free shipping on orders over $100. Taste: A strong fishy odor and flavor that our pets loved. Other: This brand offers a generous 30-day money back guarantee for unsatisfied customers. King Kanine uses U.S.-grown hemp in their products. They also make CBD pet treats and CBD topicals for pets. 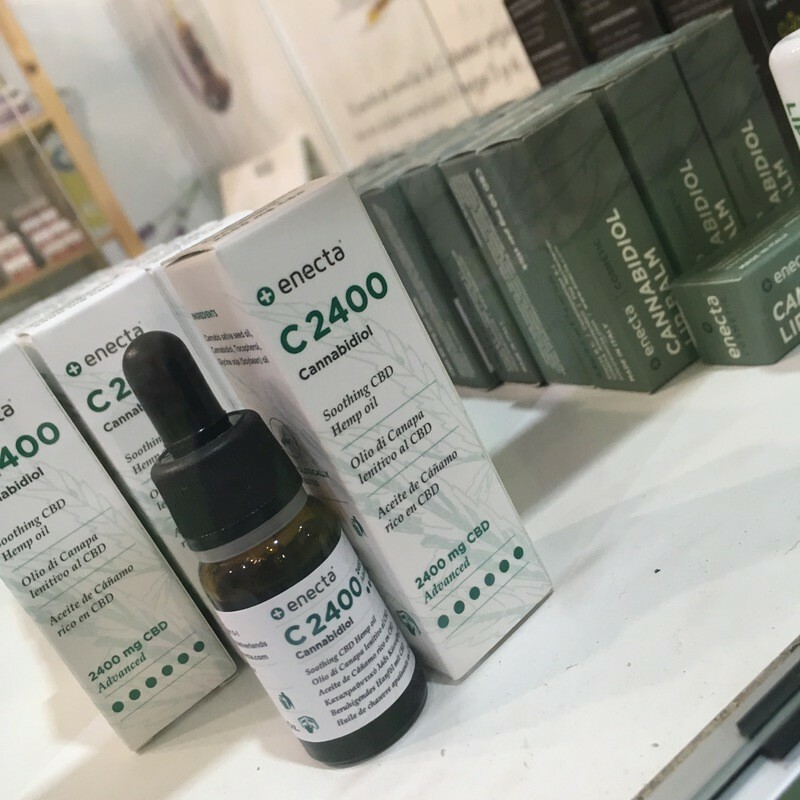 The absence of CBD oil at Spain’s biggest cannabis trade show reflects turmoil over the legal status of CBD in Spain and throughout the European Union. 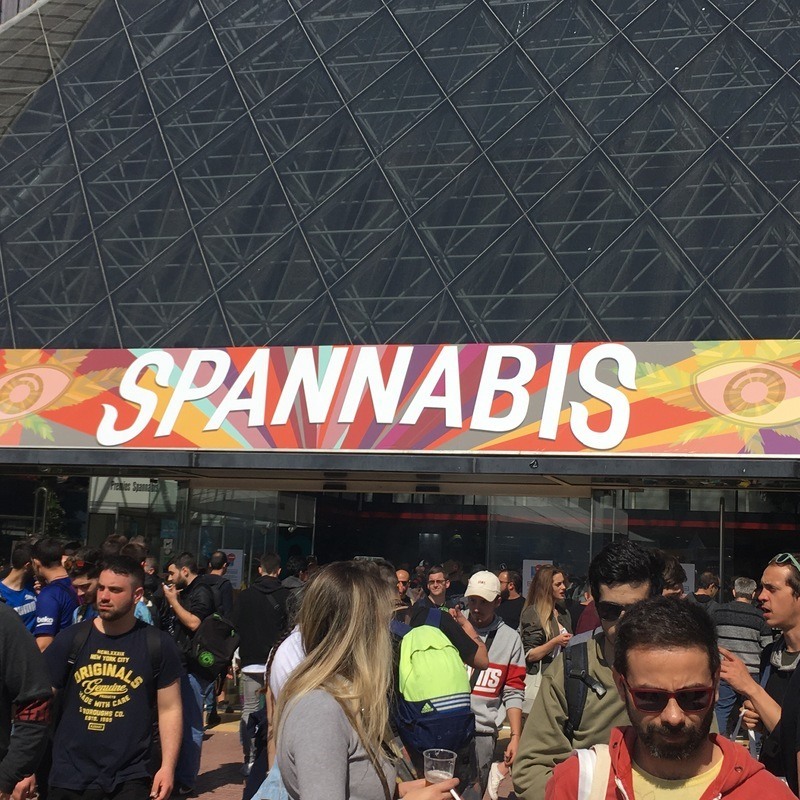 Find out what we learned at Spannabis 2019. Recent regulatory changes have cast doubt on the legal status of CBD in Spain and throughout the European Union. Spain is one of the most progressive cannabis hubs in Europe, with a network of hemp farms. grow shops and cannabis social clubs throughout the country. Spannabis, which took place this year from March 15 through March 17, is the largest cultivator tradeshow in the country. However, the absence of CBD oil there is an example of the regulatory turmoil that’s currently frustrating the European market. Unsurprisingly, the concept of using cannabis or CBD as preventative healthcare is still relatively new in Spain, and got little mention at Spannabis where the focus is on grow ops and gadgets. However, at this year’s event, “education” and “social responsibility” were the buzzwords on everyone’s lips, and hemp was making its presence felt in new ways. IS CBD OIL LEGAL IN EUROPE? 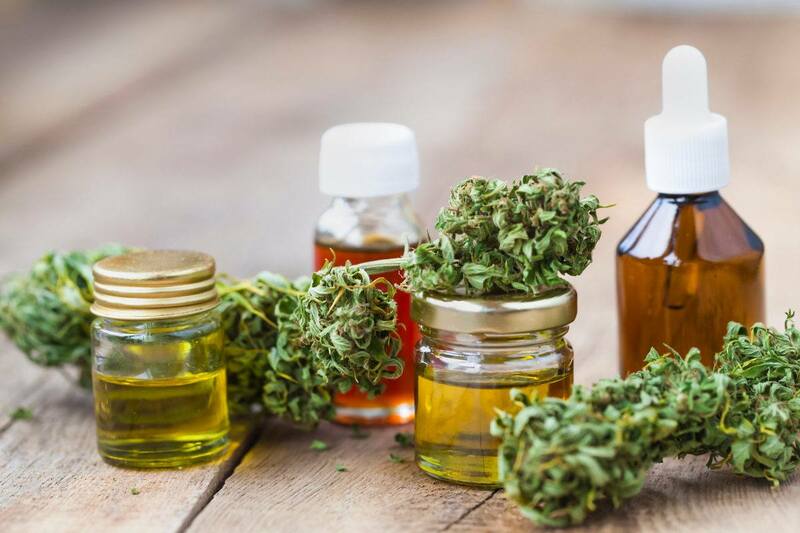 In summer 2018, the EU notified the industry through the Novel Food Act, which places restrictions on any food items not in regular use prior to 1997, that it was no longer legal to sell CBD oil as a food supplement in Europe. In September, the organizers of Spannabis sent out an email announcing that CBD oil for human consumption was banned from the event though CBD seeds and skincare products are allowed in line with EU guidelines. The EU’s Novel Food Act is not, however, legally binding, leading to disparities across EU countries, as some choose to implement the guideline while others ignore it. The lack of regulation means the market looks different in each country. Switzerland is leading the pack with almost 600 CBD companies selling domestically and abroad. In Italy and Austria, consumers are going crazy for hemp flower as a substitute for tobacco. It’s possible to buy CBD oil in pharmacies or health food shops in some member states, but not Spain. 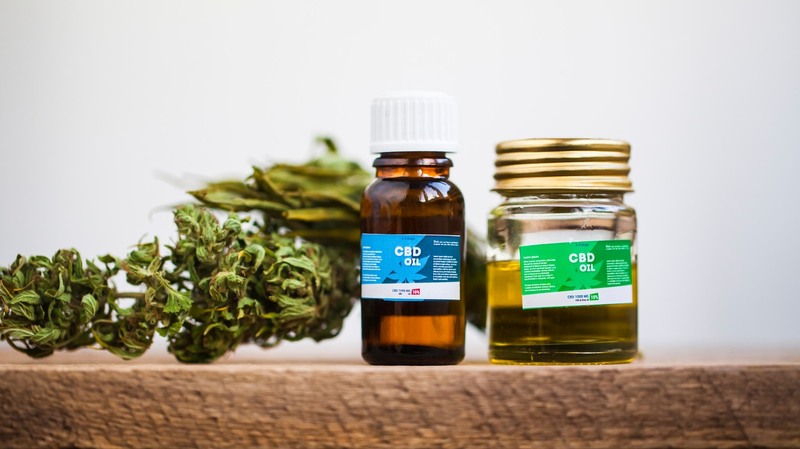 A recent report from the Brightfield Group predicts that the EU CBD market will grow by up to 400% over next five years, meaning it could be worth €1.7 billion (almost $2 billion) by 2023. In line with the recent World Health Organization recommendation to reclassify cannabis, the European Industrial Hemp Association (EIHA) is campaigning to update the Novel Food Act. The EIHA presented a proposal for the regulation of the European hemp industry to the EU Commission on March 12th. Though the Spanish parties Cuidadanos and Podemos are eager to follow Canada’a legalization model, Pedro Sanchez, Spanish prime minister has made it clear that, for now, he has “bigger problems” than cannabis. On top of that, the Spanish minister for Health, Maria Luisa Carcedo, announced last November that there’s “no scientific evidence” to back the therapeutic use of cannabis. So while cannabis is fast becoming a wellness niche in other progressive markets, it remains the domain of an underground culture made up of clandestine growers and stoners in Spain, as evidenced by the clouds of smoke choking the halls of Spannabis, and the reggae on blast outside on the patio. CBD is, however, changing the conversation. 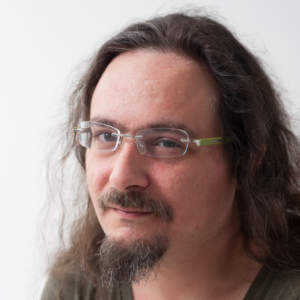 “In Spain, cannabis users can access THC through the social clubs, so of course that’s what they’re going to choose,” explains Marc Selan, president of Organic Oz cannabis social club, Barcelona. 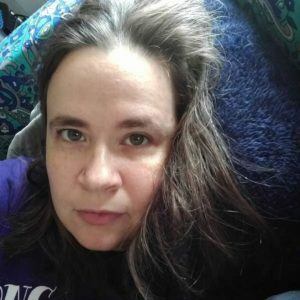 “I’ve started offering CBD strains in my club as a way to talk about the medical benefits of cannabis. Moving forward, it’s all about education.” Selan says novice users typically choose CBD strains while seasoned users want choice. Alchimia strikes a chord with both novice and seasoned users by harnessing hemp to switch the conversation on cannabis to wellness. 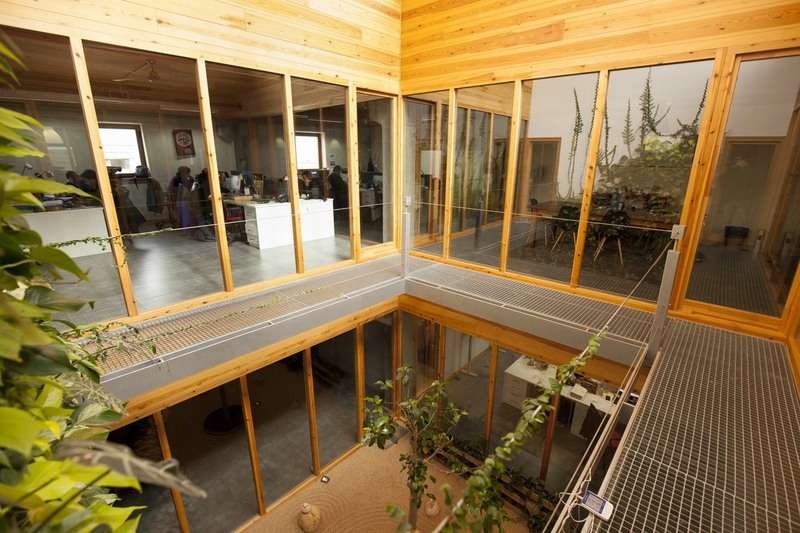 Their offices in Figueres are built with hempcrete and feature a Zen garden to promote the brand’s message: Growing Happiness. Staff are offered flexible working hours, and in-house initiatives like starting the day with a hug are encouraged. Back on the pavilion at Spannabis, the presence of hemp is more subdued though there are long lines at the Canna Beer stand and lots of people munching on hemp chips. 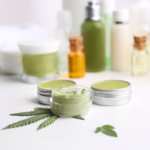 In the halls, the handful of CBD companies includes Greenmotiv, a Spanish distributor of creams and oils for topical use, and Naturflow, another Spanish company selling hemp balms, both targeting the wellness market. In amongst the crowd are signs of the health and wellness market that’s coming. 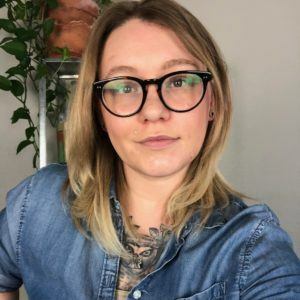 Lisa Guerra-Watson is an ex-real estate agent with an autoimmune condition who’s getting into the sector to educate women on the health benefits of a cannabis lifestyle and has created a brand called Seedella. With so many herbal remedies available to consumers, its easy to get confused. How do the benefits of CBD and Kava compare? What about the side effects? Alongside cannabidiol, other natural herbs are receiving a lot of attention, so we thought we’d compare CBD vs. kava today. In our previous article, we compared CBD and kratom, another popular herb. Within recent times, alternative medicine and natural remedies are becoming increasingly popular. More people are looking for ways to improve their overall health and well-being that doesn’t involve taking pharmaceutical drugs. It’s no surprise that hemp-based substances such as CBD, have risen to prominence based on its unique therapeutic abilities. However, there are other herbs like kava, sometimes called kava kava, also receiving attention for similar positive effects. But can you really compare kava with CBD? If we were to pit CBD vs kava, which of the two would come out on top? In this article we’re going to explore exactly that. We will examine how the popular CBD matches up against the lesser known underdog, kava. Through this comparison, we hope you can better determine which herbal remedies support your needs. CBD, also known as cannabidiol, is a lot more popular than Kava. It’s certainly more widely used. Cannabidiol is one of the main compounds found in the hemp plant and its primary role is to create balance within the body. CBD is non-intoxicating and helps ease symptoms of a variety of common conditions including stress, anxiety and pain. CBD offers numerous benefits without a high, unlike kava which can cause mild mind-altering effects. Quite notably, scientists are studying the potential use of CBD to treat some more serious ailments like cancer. Today, you can find CBD in just about anything. There are capsules, gummies, tinctures and if those are too boring, you can even find CBD-infused beverages and food. Kava is an herb native to the Pacific Islands. People in places like Hawaii, Fiji and Tonga used kava for hundreds of years. Typically, the root of the plant is used to make an extract. Kava is thought to have calming, analgesic and stress relieving properties. Traditionally, they would dry and crush the root into a powder, then mix it with water to make a drink. Herbal supplement companies today use more sophisticated methods of extraction in order to maximize the concentration of its main ingredients, kavalactones. The final product is usually a capsule that contains anywhere from 30% to 90% concentration. There are 18 of these kavalactones found in the kava plant and they’re responsible for its potential benefits. Unlike CBD, which is non intoxicating, these kavalactones can also induce a high and even mild hallucinations due to their psychoactive nature. CBD is well-known for its wide range of therapeutic applications. Cannabidiol works with our endocannabinoid system to regulate the body’s internal processes. Many people all over the world are using CBD to help with issues such as chronic pain, stress, anxiety, insomnia and inflammation. Part CBD’s appeal is the lack of psychoactive effects. Apart from the more common uses, it also has the potential to treat even more severe illnesses such as schizophrenia, cancer, diabetes, heart disease, Alzheimer’s, bone disease and more, though a lot more research is needed. In 2018, the FDA approved Epidiolex, a marijuana-based CBD medicine, to treat seizures related to some forms of epilepsy. This was a major triumph, as it marked the first time the FDA recognized the medical benefits of cannabis. With more research, we can expect to see more CBD based products being introduced to the mainstream in the future. Kava is much less researched than CBD. The kavalactones found in the plant interact with the neurotransmitters in the brain to create its calming, euphoric effects. Kava is mainly used to help reduce stress and anxiety. Some suggest that it can be a natural alternative to treating anxiety disorders. More research needs to be done to really determine its effectiveness as some studies have produced mixed results. This makes it a bit more difficult to form any real conclusions. It is also said that kava can be useful in promoting sleep, and therefore has the potential to treat sleeping disorders such as insomnia. In one 2015 study involving over a thousand participants, researchers could not really prove any noticeable difference when compared to placebo. One reasons that CBD is becoming so popular is that it has very minimal side effects. Studies have shown that even when consumed at relatively large doses, it typically does not cause any adverse reactions that may jeopardize the user’s health. CBD is a non-addictive substance that doesn’t require larger doses after prolonged use. CBD is arguably safer than many pharmaceutical drugs in use. No fatal overdoses by CBD have ever been reported. Even in the rare instances where users report side effects, they are usually mild symptoms such as dry mouth, drowsiness and nausea. While there’s some evidence that kava may help with stress, insomnia, and similar issues, there’s also evidence that it may cause damage to the liver in some cases. Kava on the other hand, can have various side effects, especially when consumed in large doses. Some of these may include: headaches, dizziness, fatigue, depression, diarrhea, skin issues and liver damage. Perhaps the most severe of these is related to its impact on the liver. 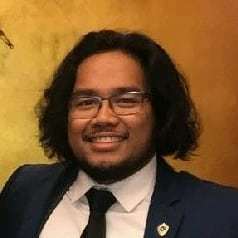 An overview from the National Institutes of Health found between 50 and 100 cases of liver injury related to kava consumption. While some kava advocates dispute these claims, there is some evidence that links kava to hepatotoxicity. Whether or not similar adverse effects are found among Kava’s traditional consumers, this still raises concerns about the quality of the kava supplements being sold commercially. Additionally, there may also be some negative reactions when consumed with other substances like alcohol, anticonvulsants, antipsychotics and diuretics. With these potential risks and minimal research, kava needs to be consumed with caution and under the right medical supervision. In the US, CBD is legal throughout all 50 states as long as it is derived from hemp (0.3% or less THC). The 2018 Farm Bill was a huge step forward for the cannabis industry. It rightfully removed restrictions on hemp by revoking its schedule I classification. Even though hemp is now legal on a federal level, there have been police raids on CBD stores in states like Texas, due to conflicts between state and federal laws. U.S. Consumers, in general, haven’t faced any legal penalties for possessing or purchasing CBD. Kava is also considered legal in the US. However, it’s important to consider the 2002 advisory issued by the FDA warning of its potential liver damage. Certainly, more research needs to be done on the herb to confirm or deny those statements, but remember just because its legal doesn’t mean its safe. Another consideration: Poland banned kava, while countries like France, Canada, Germany and Switzerland have some restrictive measures in place. Hopefully this helps to paint a clearer picture of what these herbal remedies are and how they compare to each other. CBD is widely used and researched, with a long list of holistic benefits and limited side effects. While kava, on the other hand, does show some potential to treat stress related symptoms, its long list of side effects and lack of definitive scientific research suggest that consumers should proceed with care. With all these things into consideration, which do you think is better? Today, we’ll explore how the American hemp supply chain is hampered by inconsistent laws and regulations. From growers to extraction to the final CBD oil you take, there are many steps along the way. Today, we’ll explore how the American hemp supply chain is hampered by inconsistent laws and regulations. Most people are unaware of the sheer complexity that goes behind putting their favorite product on the shelves. Exploring those complexities will help show how your favorite CBD product goes from plant to final product and explain the cost of CBD. 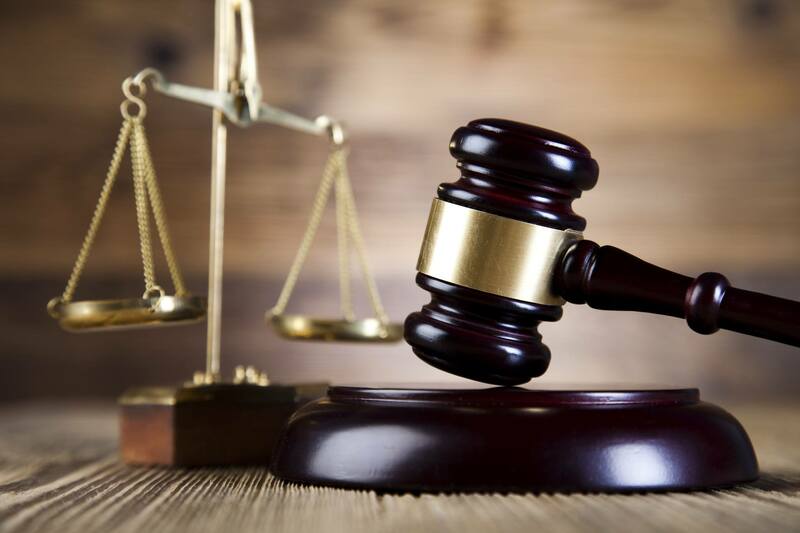 “Despite all the obstacles along the path of the hemp industry supply chain, brave individuals and companies have made a way for it to work,” said Keith Butler, co-founder and chief formulator for LifePatent. LifePatent is one of our favorite CBD brands, so we reached out to Butler for an insider’s view of the process. 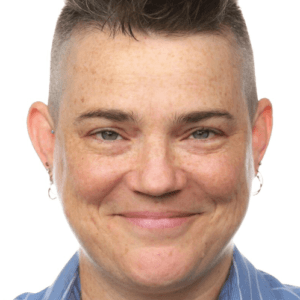 WHAT IS A SUPPLY CHAIN, ANYWAY? To understand the CBD supply chain, we must first consider what a supply chain even is and what it means to a business. A supply chain is essentially the bones & muscles of a company. The supply chain is comprised of raw material producers, system processors, customer service, truck drivers, factory floor workers. Hell, even the IT guys are part of it. This is why a good supply chain manager or team is essential in a healthy business. Whenever you buy, move, make, sell, service or repair you are using your supply chain. A supply chain is successful when all the links in the chain work together smoothly. One example of a supply chain is the process that goes into creating coffee, from growing to roasting to the final cup in your favorite cafe. Let’s consider a simple cup of coffee at your favorite cafe. First, farmers grow and harvest coffee fruit (probably somewhere in South America). Further processing happens before shipping coffee overseas or to America. Then drivers, packagers, trucks, fuel and further processing are needed to get it to the companies who order the beans. Those companies (part of the chain itself), roast, package, test and ship those coffee beans to different retail spots. 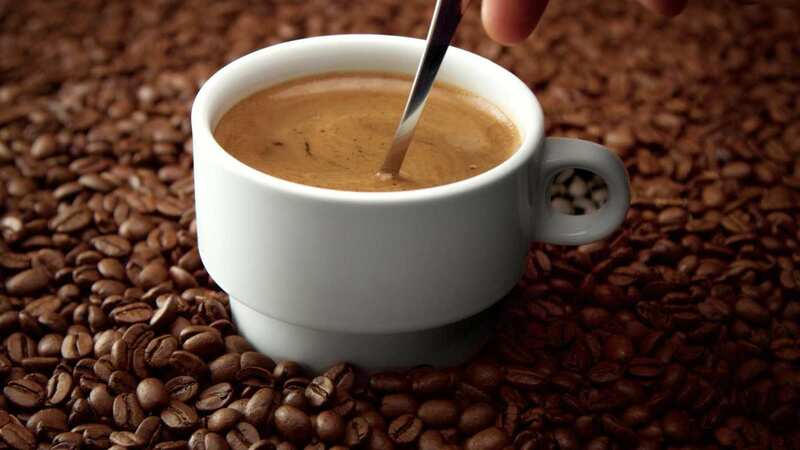 Then coffee shops grind the beans and make them into a cup of coffee for you to buy. All of this goes behind making a cup of coffee. Keep in mind this is a simplistic version of the real coffee supply chain. The real thing is much more complex. Depending on size and scope, a business might cover just one aspect of the supply chain — such as coffee roasting. Or they might oversee the entire process from coffee fruit to cafe. The same can be true of the CBD supply chain. The hemp industry is growing at a break-neck pace. Valued at $3.1 billion at the end of 2017, the industry is currently projected to triple that figure by 2022. When you factor in last December’s Farm Bill, the industry is only going to grow faster. This is not simply an American story as Canada, France and China have successful and fast-growing hemp industries. The hemp and CBD supply chain begins with hemp seeds. Truly, the hemp plant is making a resurgence in popularity, mainly due to the robustness, simplicity, and ease of hemp farming. Not to mention over 50,000 different uses of the plant, from car panels in France, to hemp hearts grown in Canada and the massive hemp-textile industry in China. This fast-growing industry has attracted many businesses, from retailers, producers, suppliers, farmers and so on and so forth. The supply-chain is growing just as fast as the industry itself. One simply needs to look at all of the different CBD-brands that have seemingly come from nowhere to see the pace of growth in the industry. But the support infrastructure necessary to power the hemp supply chain is still lacking in many places. But it’s not all rainbows & sunshine as the American hemp industry is seriously hampered by inconsistent federal and state level legislation. While the aforementioned Farm Bill certainly helps, there are still major grey areas in the classification of hemp. The production of hemp is now federally legal, and the Farm Bill removed CBD from the Controlled Substances Act, but the industry is closely watching upcoming decisions by the FDA. As a result of incomplete government regulations, and inconsistent state laws and policies, some members of the CBD supply chain still face legal risks, resulting in occasional police raids on CBD stores and arrests of truckers transporting industrial hemp between states. All cannabis businesses still have to operate on a cash-only basis. Banks cannot offer financial services such as bank accounts or business loans. Alongside the clarification of CBD products by the FDA, the financial side of the business is the biggest supply chain obstacle for cannabis and hemp companies to overcome. With continued bi-partisan support of the STATES act, this may soon be fixed. “Creativity and ingenuity are the hallmarks of the American people and those in the hemp industry are more akin to the pioneers, blazing the trails to a better future,” Butler told us. So next time you enjoy your favorite CBD tincture, soft-gel, cream or simple hemp-hearts, keep in mind the complex CBD supply chain necessary to bring that product to your table. The issues above reflect that more legislation may be needed to protect the hemp industry, though fortunately Sen. Mitch McConnell and other hemp supporters in Congress seem to be willing to undertake the effort. Hi! I’m Jessica, the video producer for Ministry of Hemp. In today’s video I’m going to tell you a little about me, how I discovered hemp, and why I take CBD. 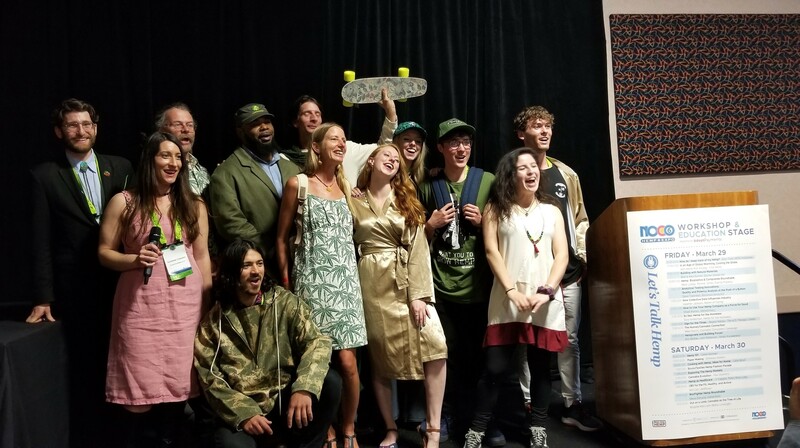 10,000 people attended the sold-out 2019 NoCo Hemp Expo, better known as NoCo 6, held for the first time in Denver, Colorado. From the latest in hemp technology to discussions of regenerative agriculture, the event left us hopeful about hemp’s future in the U.S. 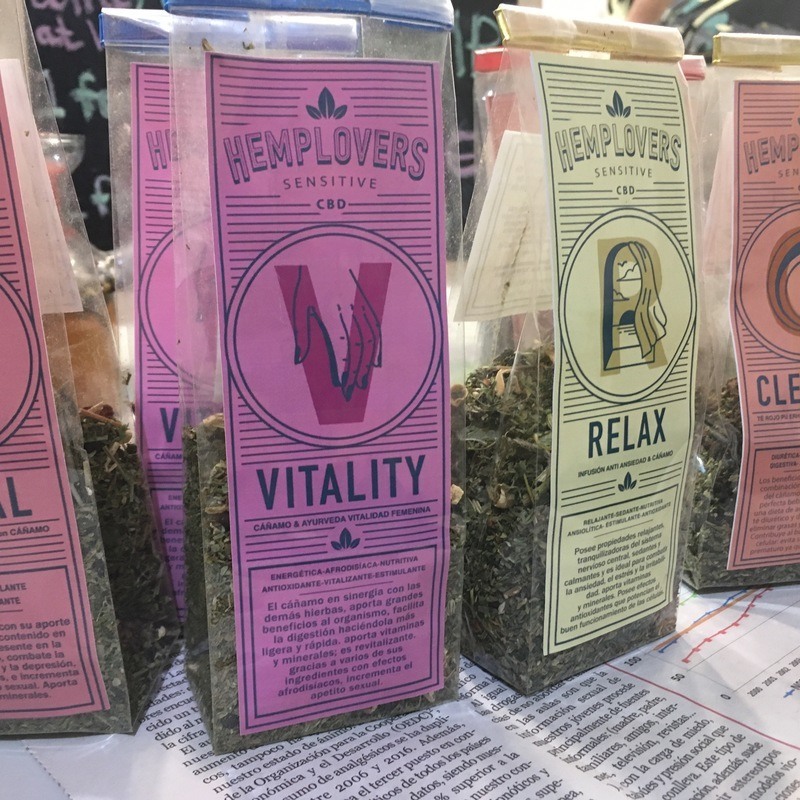 While there were numerous CBD vendors vying for attention, NoCo 6’s expo hall also featured the latest in hemp innovations. All through the event, panel discussions looked to the future of a fast-growing industry, with a focus on building sustainable hemp in America. The legalization of hemp under the 2018 Farm Bill promises to open up new uses for hemp, thanks to an increasing supply of U.S. grown hemp. It’s clear from NoCo 6 that the industry is already reinventing itself. So much diversity in #hemp fashion today! Thanks @EnviroTextiles1 and the other designers who contributed! The NoCo 6 hemp fashion show, organized by Enviro Textiles, showcased the growing variety in the field. Highlights included a tailored hemp suit, silky hemp robes, and even hemp backpacks. 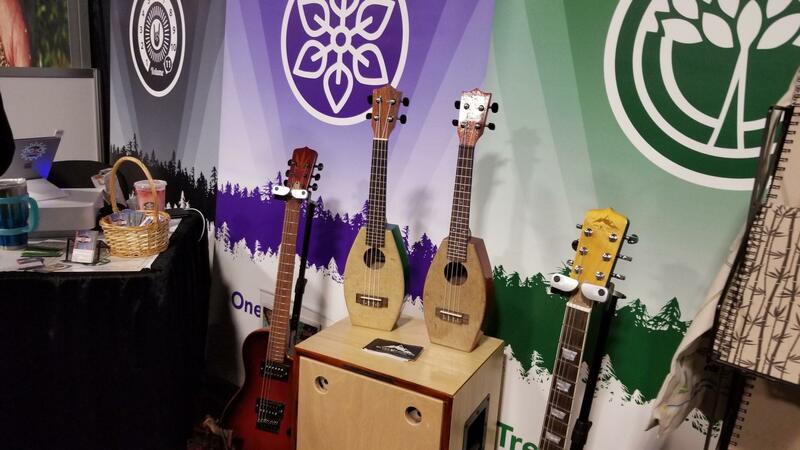 Silver Mountain Hemp Guitars, part of the WAFBA family of hemp brands, on display at NoCo 6 Hemp Expo in Denver, Colorado. Morris Beegle, the founder of the NoCo Hemp Expo, also showcased products from his WAFBA family of brands. These included hemp notebooks, hemp clothing, and hemp instruments from Silver Mountain Hemp. Going even deeper into hemp’s potential, high-tech hemp brands showed off the latest in hemp innovation. Green Spring Technologies impressed us with their injection-molded hemp plastics, and their hemp 3D printing display. We were equally excited about PF Design Lab and their bicycle frame made from hemp! There was also a delicious variety of hemp and CBD-infused foods to sample, from Hempress’ hemp chai tea to decadent CBD chocolates and cookies from Incentive Gourmet. Sustainability was a recurring them of the panels at NoCo 6. A panel of regenerative agriculture experts described hemp as part of a larger solution to the environmental crisis. “It’s not just about hemp standing alone,” said Tara Caton of the Rodale Institute. A Kentucky hemp grower, Lewis also founded Growing Warriors, an organization that helps veterans become farmers. One of the most forward-thinking groups at NoCo 6 were the members of the indigenous farmers panel. Marcus Grignon, of Hempstead Project Heart, warned about the dangers posed by patents on hemp. 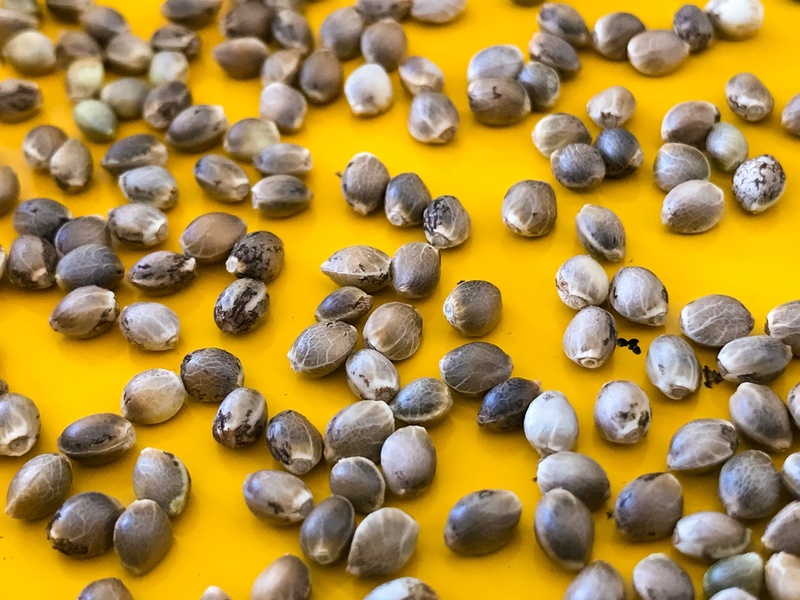 Environmentalist and Native American hemp advocate Winona LaDuke led the panel in calling for investing in an “indigenous hemp economy.” They also called for more hemp education, so that the next generation is better prepared to sustain the hemp industry. Journalists and hemp media professionals also gathered on a panel, moderated by Ministry of Hemp Editor Kit O’Connell. The group also included representatives of Cannabis Now, Honeysuckle Magazine, and the Nutrition Business Journal. Recurring themes were the continuing normalization of hemp after decades of stigma, and the need for better, clearer, more transparent language when reporting on hemp and hemp products like CBD. There are still challenges facing the industry. The USDA has yet to release its guidelines for hemp growing. The FDA is considering how to handle the boom in over-the-counter CBD supplements. And there are still barriers preventing people from participating in the hemp industry. A clause in the 2018 Farm Bill bans most people with drug felonies less than 10 years old from participation in the hemp industry. No other crop faces similar restrictions. Overall, though, the mood at NoCo 6 was upbeat and the event left us hopeful. After navigating the crowded halls of the convention center, it’s easy to believe hemp sales could reach $2 billion by 2022, or even before. With so many passionate people excited about our favorite crop, it’s hard to imagine any barriers the hemp industry can’t overcome. Whether it’s ensuring consumers can access safe, reliable CBD oil, or exploring the future of hemp plastic and textiles, the future of hemp is developing right before our eyes. Drew De Los Santos, Jessica St. Cyr, and Matt Baum contributed additional reporting for this article. When it comes to comparing CBD vs. kratom, these two natural supplements don’t have as much in common as you might think. While both offer some real benefits, CBD remains the safer choice in most cases. Both CBD and kratom are getting a lot of attention, so we thought we’d compare their relative benefits here. You’ve most likely heard of the hemp-derived compound CBD before. It’s been the talk of the town in realm of alternative medicine for quite some time, and has really developed a reputation as a natural route to relief of many conditions or their symptoms. But there are some other herbs besides hemp, that have also been growing in popularity for their therapeutic properties. 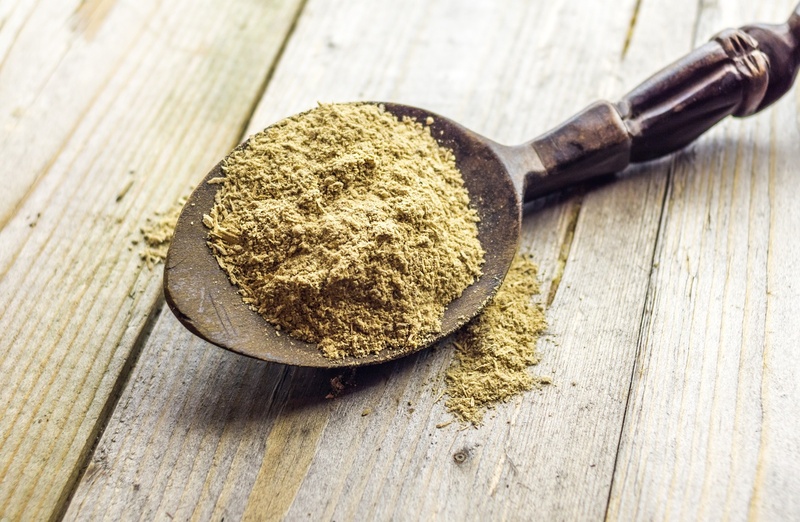 In this article we will take a look at kratom and how it really compares to CBD. Some people claim kratom can be an effective substitute to CBD. But, is this really accurate? On the surface, they may appear to have some common ground. As you begin to dig deeper it becomes more apparent that they’re really quite different. Nowadays, CBD or cannabidiol can be found in many different types of consumables. CBD oil, extracted from industrial hemp, is a safe, non-psychoactive supplement with numerous benefits. You can find it in traditional forms like CBD tinctures or capsules and even more creative products such as CBD coffee. The main role of this compound is to create internal balance, through its interaction with the body’s endocannabinoid system. Part of what makes CBD so special is that it’s non-psychoactive, unlike the well-known THC, the main active ingredient in psychoactive cannabis (“marijuana”). CBD can help you improve your mood, deal with anxiety and even support pain relief, all without experiencing mind-altering effects. CBD also shows the potential to treat many more serious conditions. As scientists conduct more research, even traditional doctors increasingly support the use of cannabidiol. Kratom, also known as “mitragyna speciosa,” is a tree that originates from South East Asia. It grows naturally in countries like Thailand, Malaysia, Indonesia and Papua New Guinea. People from these areas have used kratom for thousands of years. Traditionally, natives of these areas chewed the leaves for its stimulant-like properties. Kratom has a long history of use as an opium substitute and in more recent times has become popular as a recreational drug. The plant’s main active ingredients are mitragynine and 7-Hydroxymitragynine (7HMG). These two compounds induce their effects by interacting with the body’s opioid receptors. Mitragynine is the chemical thought to be responsible for the therapeutic effects, whereas researches attribute psychoactive effects to 7HMG. The clinical research on kratom is still very limited. This lack of research also prevents kratom from catching on like CBD. CBD has a relatively long list of applications. It’s most commonly used to help with anxiety, sleep disorders, chronic pain and inflammation. Although many consume it to feel more relaxed and manage stress related symptoms, it is also becoming quite popular in the fitness community to help with recovery and pain management. 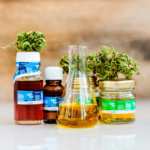 Apart from those practical uses, CBD is also being researched for its potential to treat more severe ailments such as: cancer, heart disease, multiple sclerosis, Parkinson’s disease, epilepsy, diabetes and many others. When comparing CBD vs. Kratom, one major difference is that CBD is non-addictive and appears safe even at relatively high doses, while kratom can pose risks of dependency and other side effects. Kratom is used mainly to reduce anxiety, relieve pain and help with opiate addiction. As research surrounding the herb seems to still be in the early stages, no solid conclusions can be drawn as of yet. Based on user accounts, and the natives who’ve grown the herb for centuries, there may be some truth behind some of the promoted benefits. 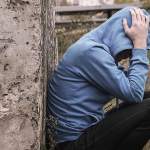 Some individuals have claimed it is particularly effective in breaking dependency on stronger opioids like heroin and oxycodone. However, more clinical trials need to be conducted before it can be recognized as a reliable method of treatment. CBD is great not only because of its numerous benefits, but because CBD has limited side effects. The versatile cannabinoid, is proven to be non-addictive, and is still safe to consume even in large quantities. To date, there have been no CBD related deaths ever recorded. Some mild side effects that may be experienced by users include nausea, dry mouth and drowsiness. Kratom however, starts to a lot look less appealing when we begin to examine the side effects. Although it’s promoted to be a solution to opiate addiction, there is also the risk of becoming addicted to kratom. Frequent use is generally not recommended, as it increases the chance of dependency and also exposes the consumer to other potential risks. Some relatively common kratom side effects include vomiting, nausea and constipation. But the list doesn’t stop there, as there are even more severe symptoms that may arise from kratom use such as seizures, psychosis, respiratory depression, liver toxicity, and increased blood pressure. When we consider all these side effects, they could heavily outweigh the benefits. The 2018 Farm Bill forced the Drug Enforcement Administration to remove hemp-deriveed CBD from its list of illegal drugs. The bill formally legalized industrial hemp with a THC content of 0.3% or lower as an agricultural commodity, rather than a controlled substance. Even with this monumental move, there are still some restrictions varying from state to state. While consumers can generally access CBD both in stores and through online CBD vendors, some CBD stores still face the threat of police action. While recent legal changews support access to CBD, kratom may face further restrictions in the near future. The legality of kratom remains a bit more undefined as it is not regulated on a federal level. However, there are some states that have banned the substance like Tennessee, Indiana, Alabama, Wisconsin, Vermont and Washington, D.C. In 2016 the DEA announced their intentions to classify kratom as a schedule I substance. 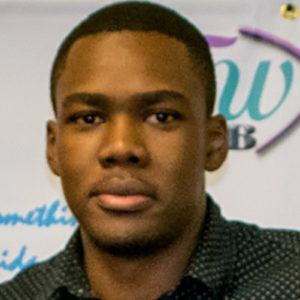 The announcement was followed by intense public outcry, and since then they have not yet made any advances to restrict it on a national level. Even the FDA issued a statement warning of kratom’s adverse effects. The FDA attributed 36 deaths to kratom in 2017. Last year, there was a salmonella outbreak related to kratom products which affected 199 people across several states. The nationwide controversy led to a massive recall, and once again shed negative light on the herb, which may eventually lead to its restriction on a larger scale. When we examine all the factors above, we’re better equipped to evaluate natural remedies. While some people compare kratom and CBD as herbal supplements, they’re in two completely different lanes. CBD is a lot more recognized, with a strong backing of user testimonies and scientific research. 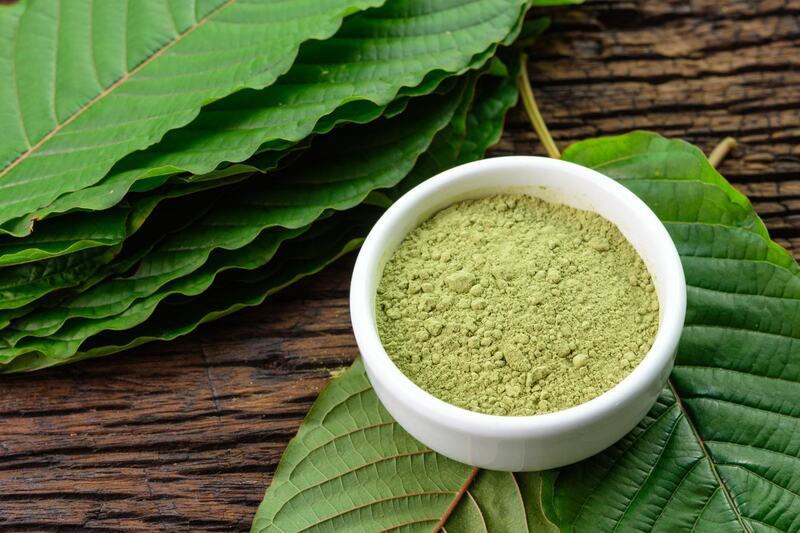 While kratom may treat some conditions, due to minimal research and a growing list of concerns, it is likely to be restricted before it is accepted on a wider scale. While we don’t support legal prohibition of natural substances, users of kratom must be aware of the risk of dependency and other potentially harmful side effects. Joy Organics CBD Vape Pen provides all-natural CBD oil in a gentle, tasty vape that is simple to operate and pleasant to use. This rechargeable vape from Joy Organics works through simple inhalation with no need to press buttons or turn on or off, which makes for a more intuitive process than many other rechargeable pens. We enjoyed the mild citrus flavor and smoothness of this vape and were impressed by its elegant design. We were impressed by the elegant design, ease of use, and delicious citrus flavor of Joy Organics CBD vape pen. Most of all, we enjoyed its potent, relaxing effects. Joy Organics paid us a fee and offered us free products in return for our honest opinion. If you purchase a product from one of these links, we’ll receive a percentage of sales. Read more about sponsored content on Ministry of Hemp. Read on to learn more about Joy Organics and their delicious CBD vape. The advantage to vaping over other methods of CBD oil delivery is that the user should feel a response to the oil within a minute or two, so dosing can be very straightforward. You know if you’ve had enough to relax, feel better, or sleep deeper quite quickly. That said, if you are new to vaping, it might be a good idea to inhale a small amount at first and only hold it in the lungs for 10-15 seconds, as suggested on the box. Even if you are accustomed to vaping, keep in mind that Joy Organics uses a distillation process that transforms their oil into nano-sized emulsions. Their CBD is more bioavailable than many other oils. This means that each inhalation goes far. We experienced relaxing effects using half the amount our reviewer generally requires. Joy Organics CBD Vape Pen comes with everything you need to get started. The box includes a battery and a cartridge containing 450ml of CBD. We almost missed the USB charger, tucked away under the white insert in the vape’s box. This vape uses standard 510 threading, so it is compatible with your existing equipment. You can also buy just Joy Organics CBD Vape Cartridge as a refill or use it with your existing batteries. The Joy Organics rechargeable vape pen requires no button to press and works with a simple inhalation, similar to an e-cigarette. The vape is smooth, with absolutely no harshness, and the taste is decidedly grown-up: a faint citrus flavor with hints of vanilla. Joy Organics makes their CBD from industrial hemp then further processes it remove any trace of THC. Their CBD is broad spectrum and organic, using only hemp grown in the United States. All products are shipped free, and Joy Organics offers a 30-day 100% money back guarantee if you don’t find that the products work for you. Joy Organics is a family-owned company with a commitment to giving back. They give a portion of sales to nonprofits, and offer products from charitable organizations at their retail locations. Joy Organics also posts some of the most detailed third-party lab results we’ve seen. Both internal and third-party tests verify that each lot contains the right amount of CBD oil as well as passes pesticide tests. The third-party certificates even include a QR code customers can scan to verify the authenticity of the report. Joy Organics offers their products online as well as at three retail locations in Fort Collins, CO, Austin, TX, and Deer Park, IL. 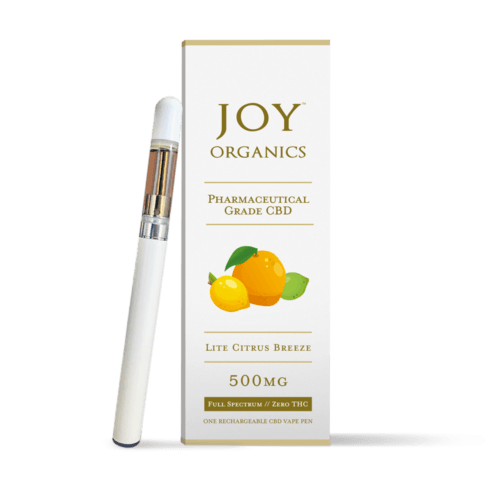 Highlights: Joy Organics CBD Vape Pen provides smooth, pleasant vaping delivery of pharmaceutical-grade CBD oil in one convenient, elegant package. Strength: 450mg of broad-spectrum CBD oil per cartridge. Price: $99.95 for a vape pen + cartridge; $79.95 for replacement cartridge only. Customer Service & Shipping: 30-day money-back guarantee on all products. Free shipping. Flavor & Feel: This vape oil and pen provides a mellow, gentle vape with a mild citrus flavor and no harshness. The effects were more relaxing than some other CBD we’ve tried. Ingredients: CBD oil / Broad-spectrum Hemp extract in Organic MCT Coconut Oil, plus Added Terpenes from Fruits and Plants. Joy Organics makes their products from organic hemp grown in the USA. Joy Organics is one of our Top CBD Brands. 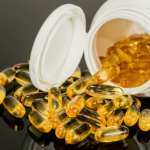 They also offer tinctures, softgels, salves, pet products, and beauty products. Ministry of Hemp visited NoCo Hemp Expo 2019. Jessica, Drew, Kit, and Matt from Ministry of Hemp headed to Denver for NoCo Hemp Expo 2019. This video has just a few of the many highlights from the trip. Marcus Grignon from Hempstead Project Heart talk about patents on hemp during the Indigenous Perspectives of Hemp panel, Kit O’Connell, our very own editor in chief, talks about language in the hemp industry, and Keith Butler from Life Patent tells us about how our bodies process CBDA! NoCo 6 was a blast, we can’t wait for next year!